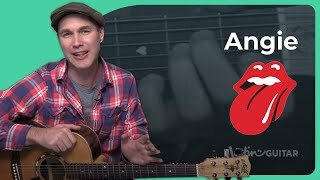 http://www.learningguitarnow.com/slide-guitar-dvd-1234.shtml Learn how to play an open e tuning slide guitar groove in the style of Derek Trucks in this slide guitar lesson. http://www.guitarjamz.com/ytblues/ Click here for 3 free awesome blues lessons not on youtube! 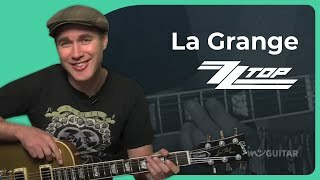 In this guitar lesson we're checking out the classic rock tune La Grange by ZZ Top. 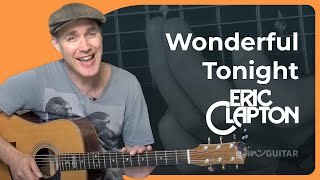 Loads of fun and it sounds awesome :) This song is from the JustinGuitar Rock Songbook: http://www.justinguitar.com/en/PR-105-RockSongbook.php Taught by Justin Sandercoe. 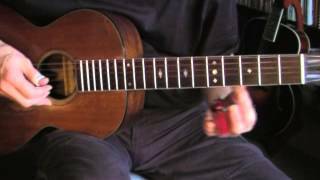 This is an A major/minor blues run with bending. Stay tuned for more blues soloing ideas coming soon. 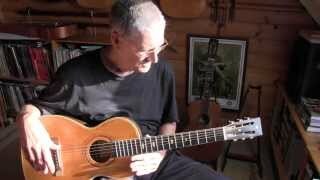 Luthier and Instructor, Robert O'Brien, shows off a simple but functional jig used for making guitar kerfing. Top Billboard - Top 100 Greatest Rock Songs Ever! The guitar SOLO starts at 4:38. BEST Guitar Backing track of Confortably Numb (PULSE CONCERT Version). Hope you like it.